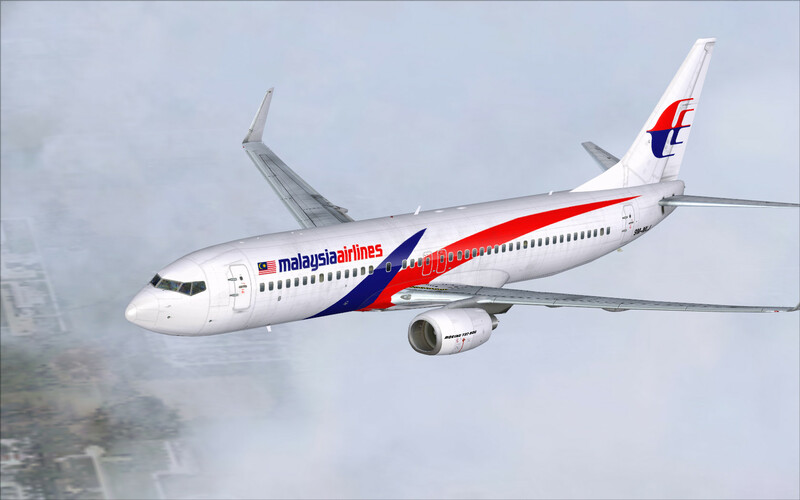 Malaysia Airlines’ travel arm, Golden Holidays brings in more excitement for its customers to plan for holidays across the airline’s popular routes. Holiday-goers can look forward to a fabulous 4 days 3 nights ‘Taste of Taiwan’ package and treasure the combined beauty of heritage-rich city and natural landmarks from RM 2,630 per person on share-twin basis. Package includes all-inclusive return Economy Class flight on Malaysia Airlines, 3 nights’ accommodation and daily breakfast at 4-kites Riviera Hotel, meet and greet at the airport, return airport transfers with additional of half day city tour guide to popular sightseeing’s spots. Travel period is until 31st October 2015.